It’s easiest to alter the insulation value of your clothing. 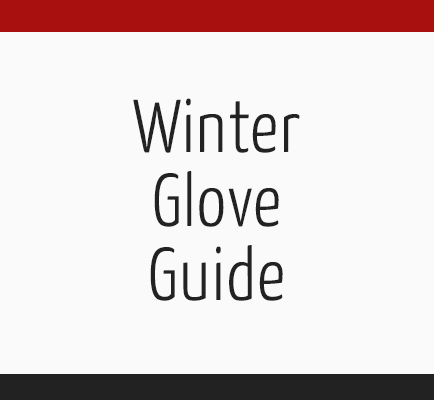 Superior Glove manufactures work gloves featuring 3M™ Thinsulate™ Insulation. 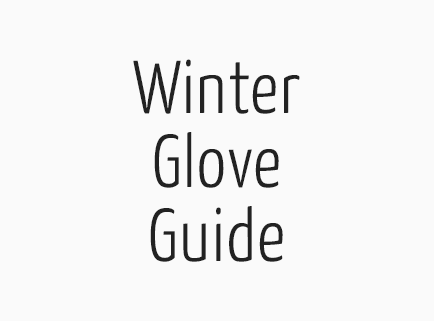 The unique fibers of Thinsulate are up to about 5 times smaller than the fibers of other insulation making them more efficient at trapping air and keeping you warm while reducing the bulk of the glove. Be sure to check out Superior Gloves Thinsulate products as well as their cold temperature nitrile gloves that provide superior grip while keeping your hands warm and dry.